“You go into science because you want to make a discovery, you want to advance our understanding of the universe,” says Neil deGrasse Tyson in the video above. “Not everyone gets to accomplish that. 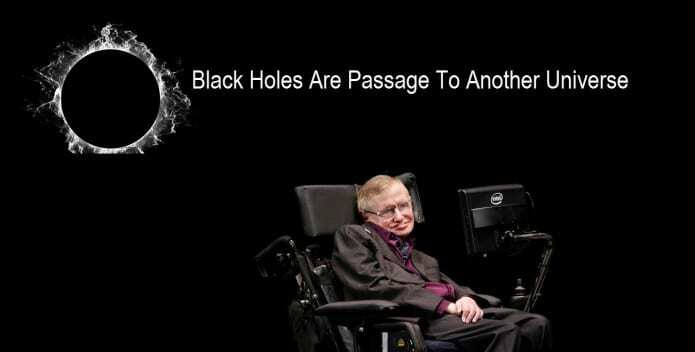 Stephen Hawking has." While we all know Hawking has made an enormous impact on the world of knowledge, lots of us don’t quite understand the science that made him famous. But his fellow genius Neil deGrasse Tyson is here to help you out. 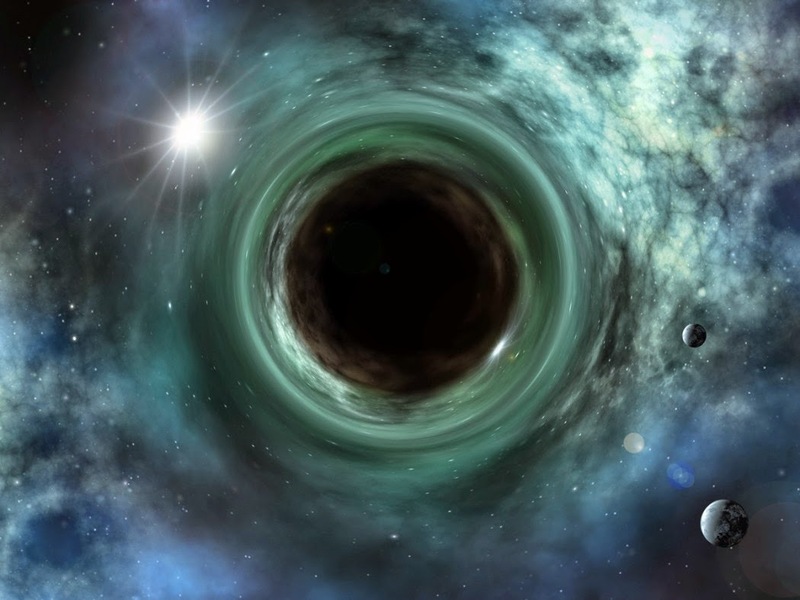 In the video, Tyson discusses Hawking radiation—arguably the theoretical physicists most famous contribution—and how it fundamentally changed our understanding of black holes. It’s because of all of this that Tyson is “enchanted” by the uptick in the production of movies like the Oscar buzz-worthy The Theory of Everything, which portray scientists as the heroes that many of them are.